Thank you for posting this blog. 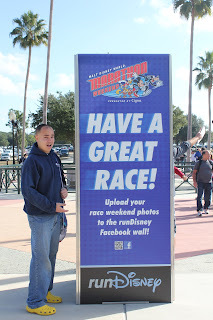 I am planning on running my first full marathonat Disneyworld in January 2013. I have done 5 half marathons but wanted a challenge. I got to thinking of this Goofy Challenge and looked at the training schedule not much different than the full marathon training schedule except for a Saturday walk. Thank you for inspiring me to want to do this in January 2014. I know I think ahead but... I am to a swimmer and I plan on doing my first 10k swim next year. One thing at a time. Good Luck! Disney puts together an amazing production and you won't be disappointed (except for the early wake up call). 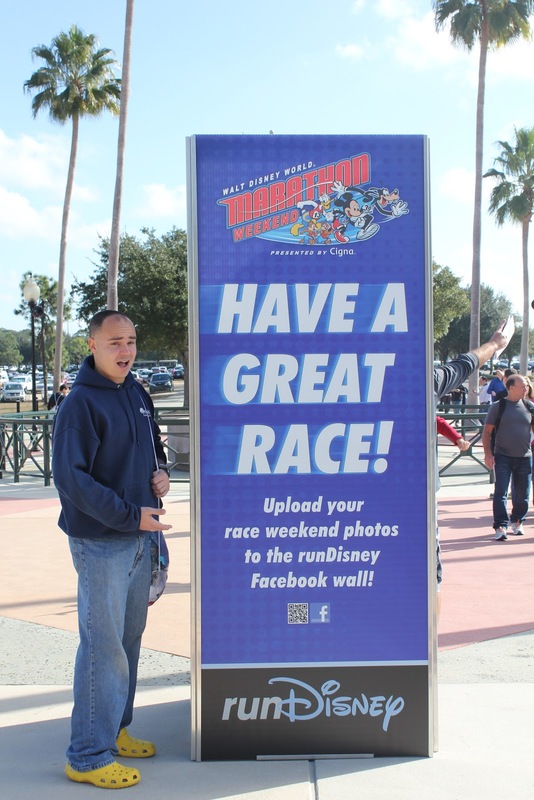 Disney has spoiled me with fun and entrainment that I am not sure I can do any other marathon. A 10k swim sounds amazing! I highly recommend The Great Chesapeake Bay 4.4 mile swim if that is anywhere near you, another amazing challenge. Happy Swimming & Running!